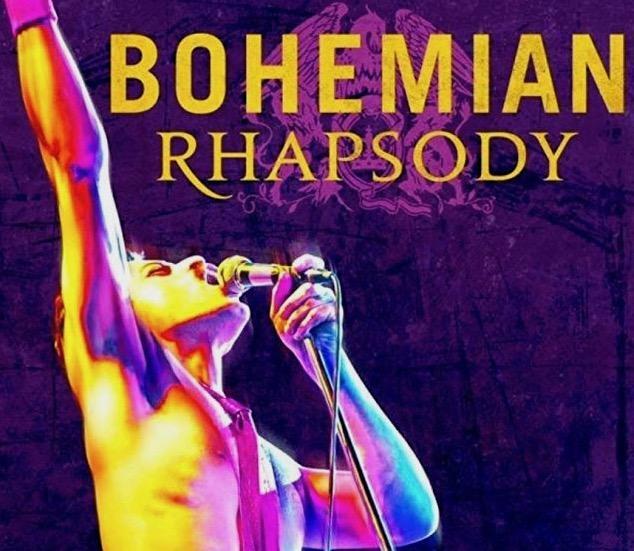 Tonight's film is ‘Bohemian Rhapsody' Starring: Rami Malek, Lucy Boynton, Gwilym Lee. This is the story of the legendary rock music band Queen and lead singer Freddie Mercury, leading up to their famous performance at Live Aid (1985). Held on the second Wednesday of each month at Sullington Hall in Storrington, our Monthly Film Night helps many local elderly folk and those in isolation to enjoy the latest cinema entertainment. Showings begin at 7.30pm and there is a bar and interval when refreshments are available. Any unsold tickets are available at the venue on the night.